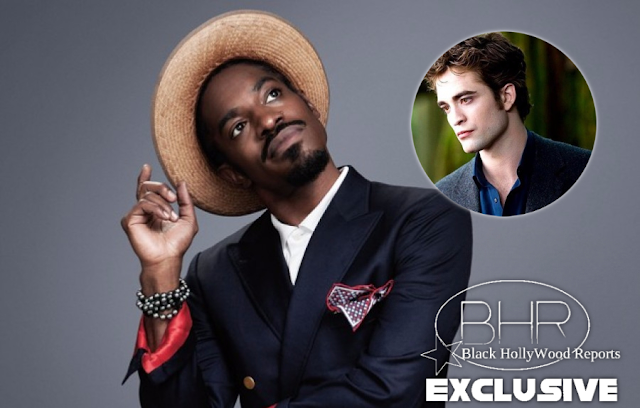 Rapper Andre 3000 Teams Up With Robert Pattinson For New Movie !! BHR Hollywood Reports...........André 3000 is set to appear alongside Robert Pattinson and Mia Goth in an upcoming sci-fi film. High Life, directed by Claire Denis, follows a group of convicts avoiding prison time by volunteering to take a voyage to a blackhole. The film will mark the French filmmaker’s English language debut. André 3000 noted in a recent interview that he views rapping “more like a hobby” and that he has no plans to make another OutKast album. Earlier this year, Pattinson starred in the Oneohtrix Point Never-scored film Good Time.